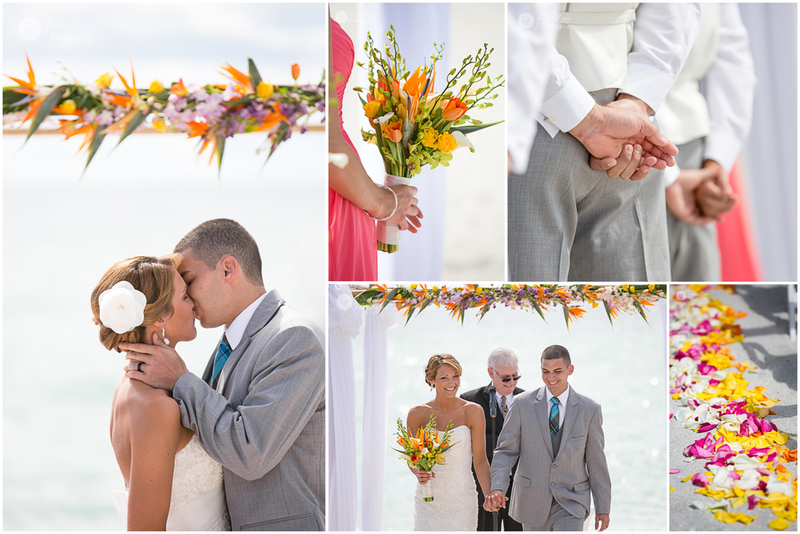 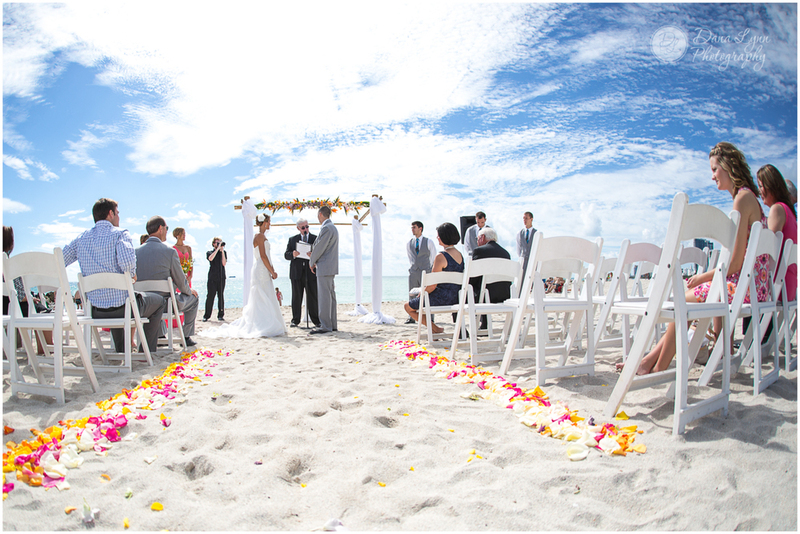 Another beautiful beach-side, tropical wedding on the sands of Miami Beach! 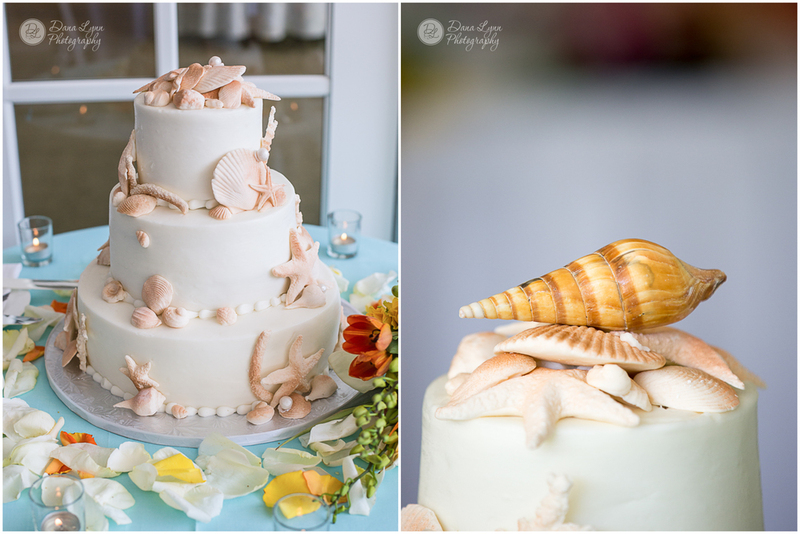 Only a brave bride is willing to jump into the ocean in her wedding dress! 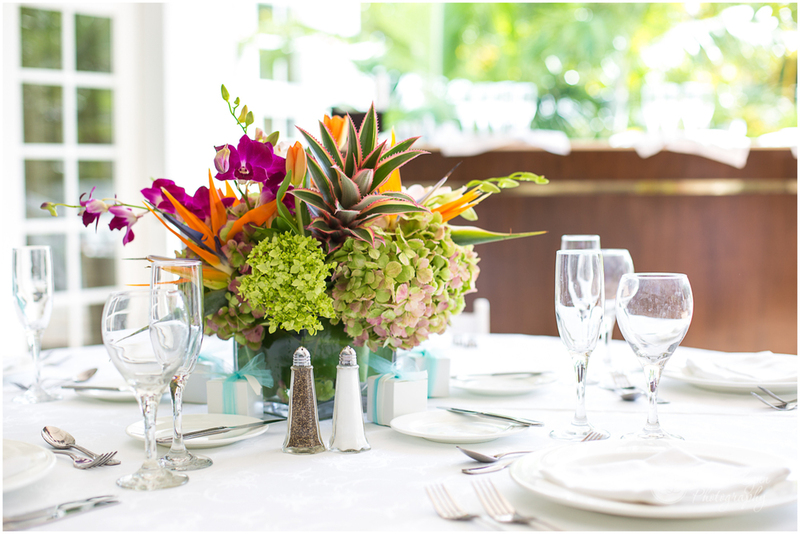 That's exactly what happened at the end of this intimate brunch wedding.